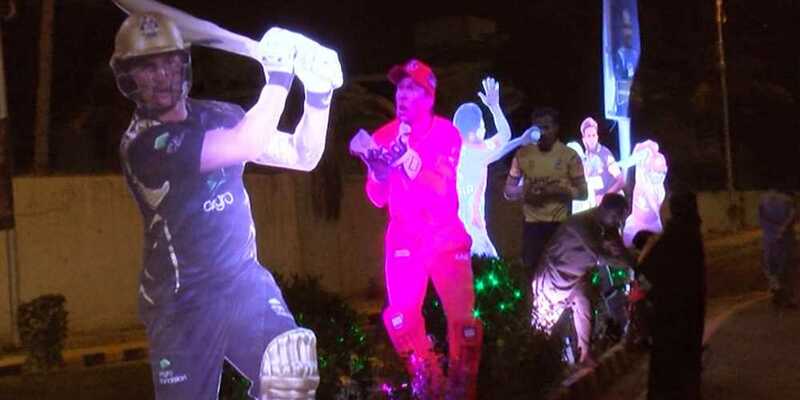 City of Quaid Karachi is all set to host the final of Pakistan Super League (PSL) season 3. 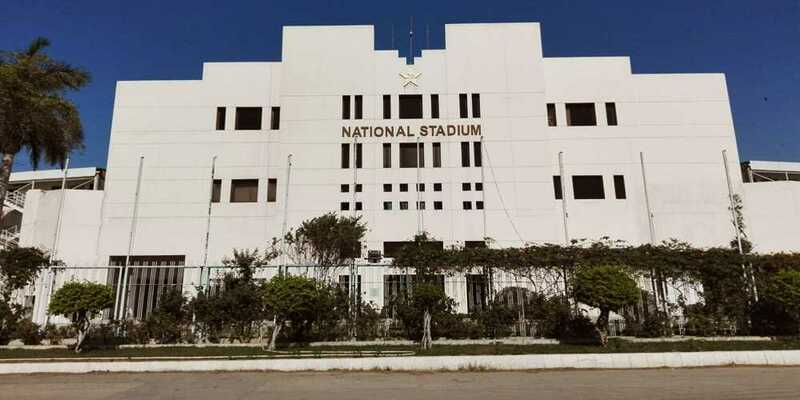 According to the details, the final of PSL will be played between the defending champions Peshawar Zalmi and the former champion Islamabad United, at Karachi’s National Stadium. Arrangements have been completed regarding hosting Pakistan Super League match final in Karachi. Player dummies have been placed everywhere. Foreign players are also featured in the banners and posters, besides the local players. Traffic plan has also been finalized and best security arrangements are being made. Peshawar Zalmi’s team has reached Karachi to participate in the final of the epic series of the season. Players who have reached Karachi include Captain Darren Sami, Chris Jordan, Rikki Wessels, Liam Dawson and Ander Fletcher. The final of Pakistan Super League will take place on 25th March. It is first time since 2009 that international players will be in action in National Stadium Karachi.